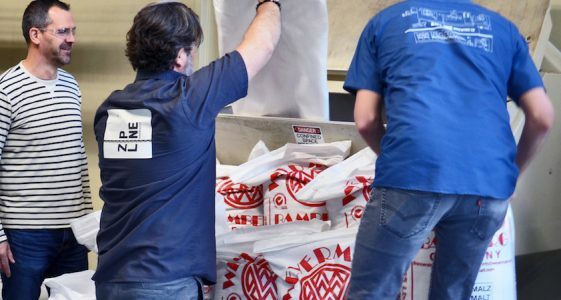 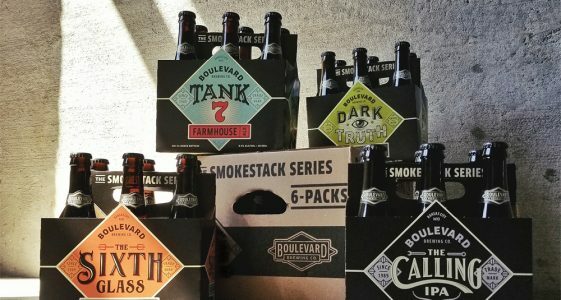 Boulevard Brewing Company has grown to become one of the largest specialty brewers in the Midwest, dedicated to the craft of producing fresh, flavorful beers using traditional ingredients and the best of both old and new brewing techniques. 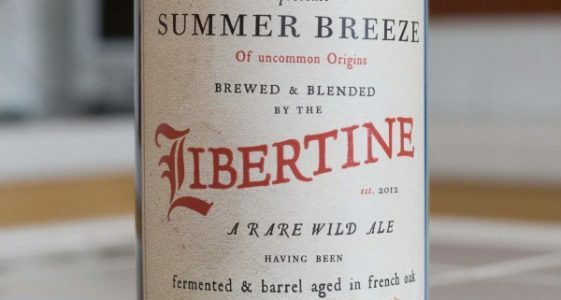 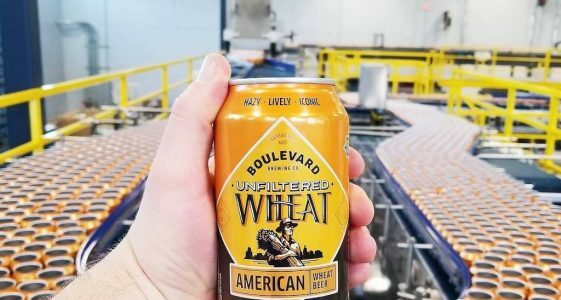 Boulevard beers are distributed in 25 states and in the District of Columbia. 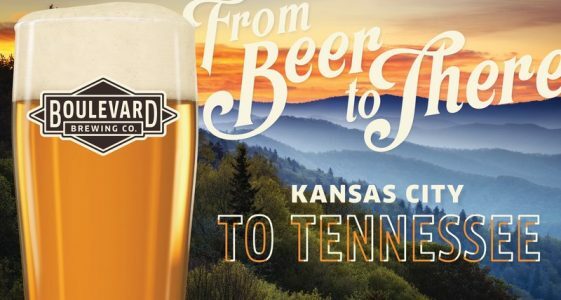 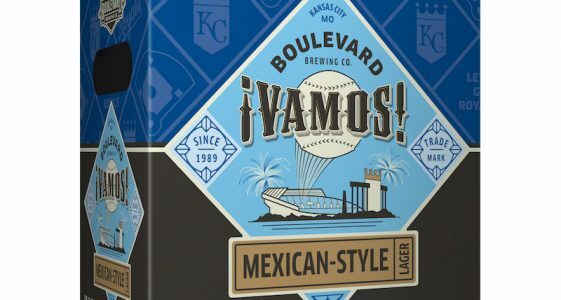 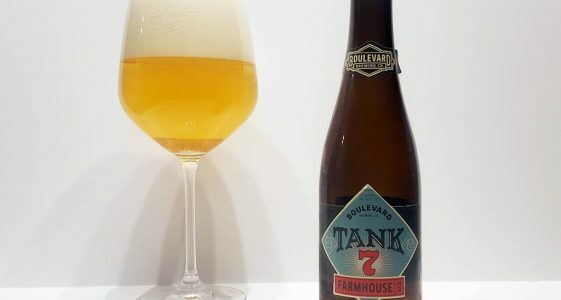 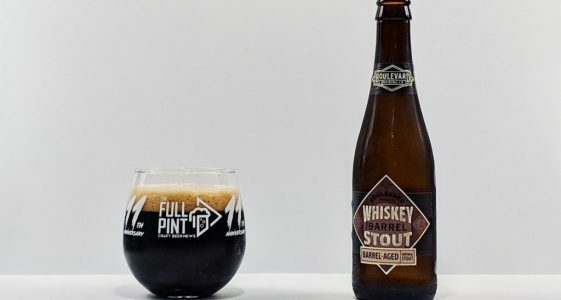 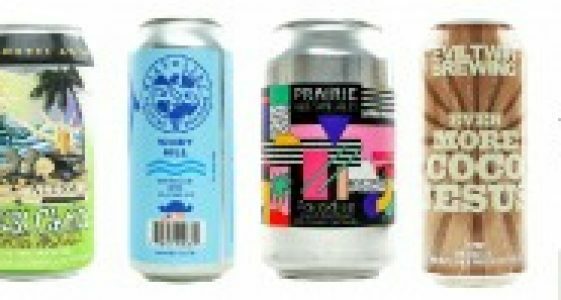 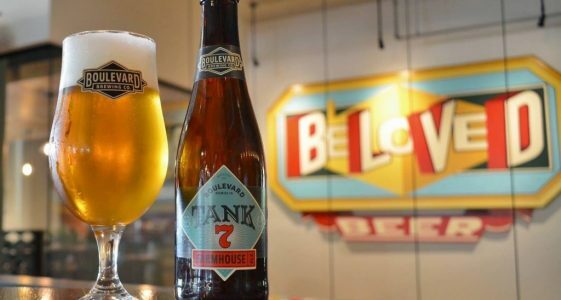 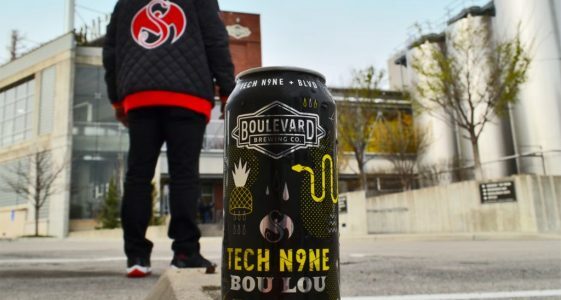 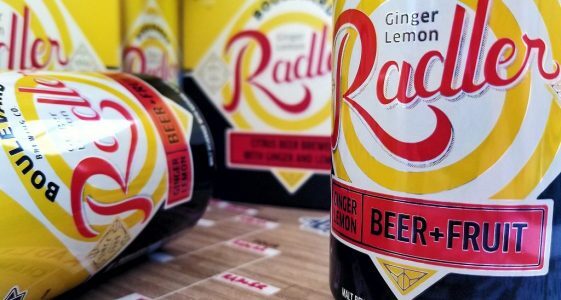 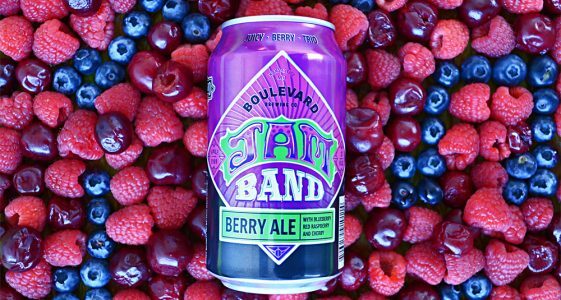 (Kansas City, MO) – Boulevard Brewing Company today announced that its beers will be available in Tennessee beginning May 15….